Do what you already love doing and help build futures for kids and adults living with cerebral palsy and other disabilities. Do you have a fundraising idea of your own or want some more advice? You are limited only by your imagination. Whether it's holding a cake stall or riding across the country on a motorbike – you are free to fundraise your way. 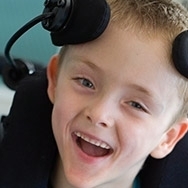 At Cerebral Palsy Alliance we value the time and effort it takes to support us. We also know if you are new to fundraising it can look like a daunting task, but don’t panic, we’ve put together this guide to help take some of the stress and guess work out of fundraising!! 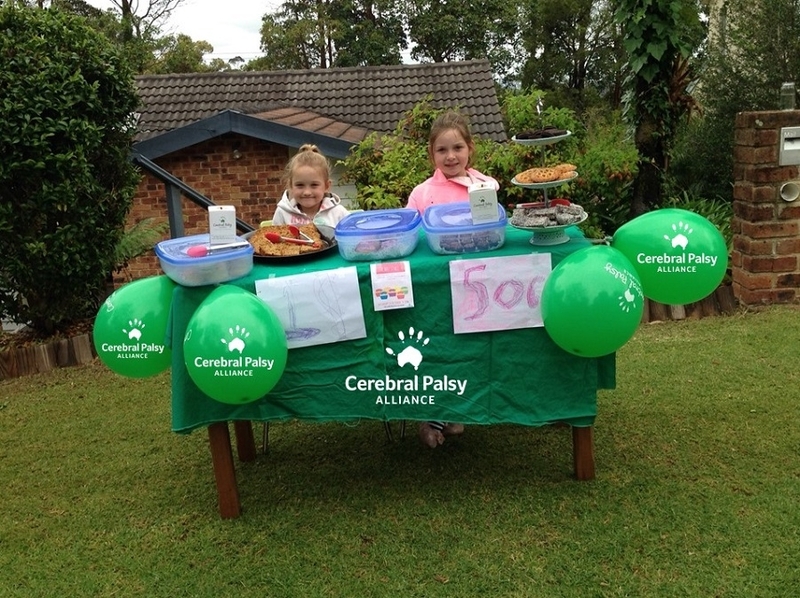 Faye organised a raffle at her local IGA store and also raised awareness about cerebral palsy in her local community. Christine has a cousin with cerebral palsy and held a music concert and invited her school friends and family. She charged an entry fee and had a donation tin in the room. 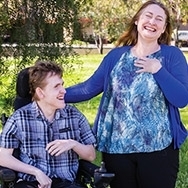 Sue and Paul wanted to make their epic motorbike ride from Perth to Sydney even more amazing so they set up a fundraising page, posted updates from their travels across Australia and raised an incredible $5000 for Cerebral Palsy Alliance along the way!